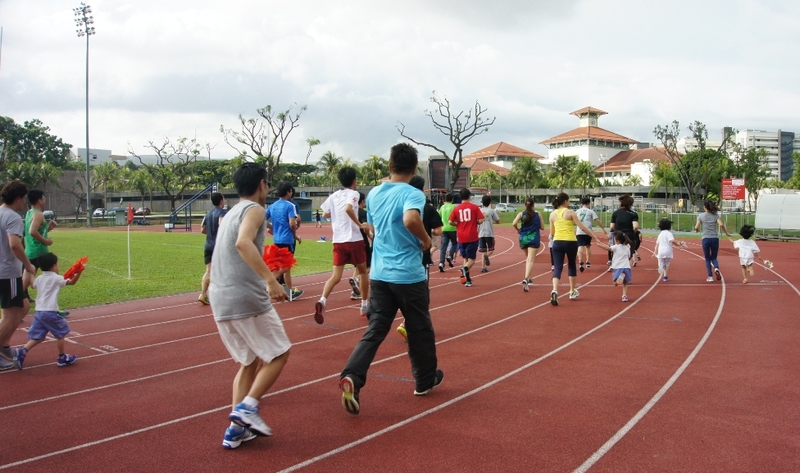 To mark the end of the term on the topic “Be healthy, exercise daily”, the K1 Class of Learning Vision NCS planned a Fund Run activity in collaboration with the Yio Chu Kang ActiveSG. 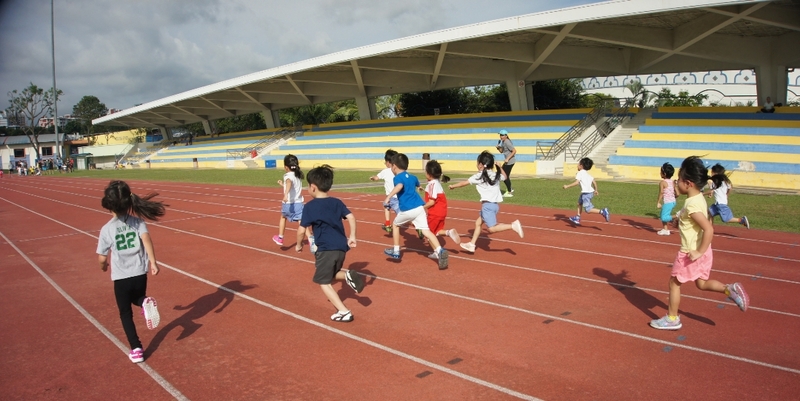 The said activity was held last August 25 at the Yio Chu Kang Stadium. 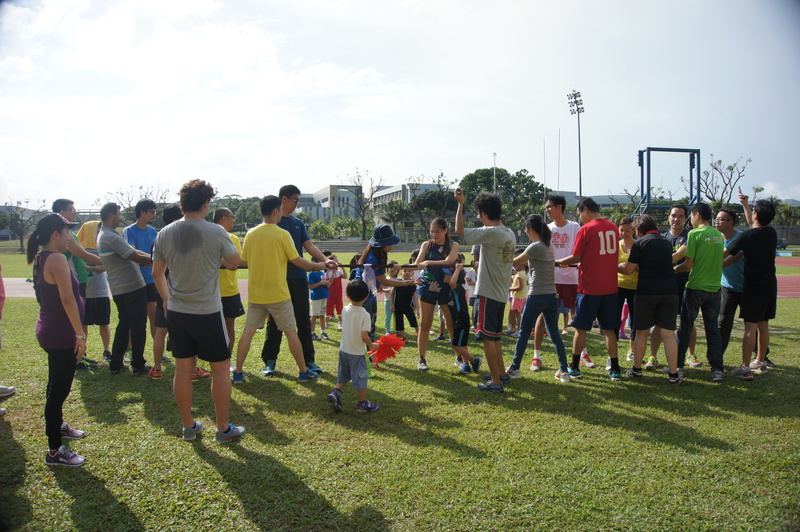 It was co-organized by YCK ActiveSG led by Parry Low and Stuart Low and by the K1 teachers of LV NCS – Teacher Sherilyn, Teacher Lin and Xia Laoshi with the support of the Centre Principal, Teacher Anisah. 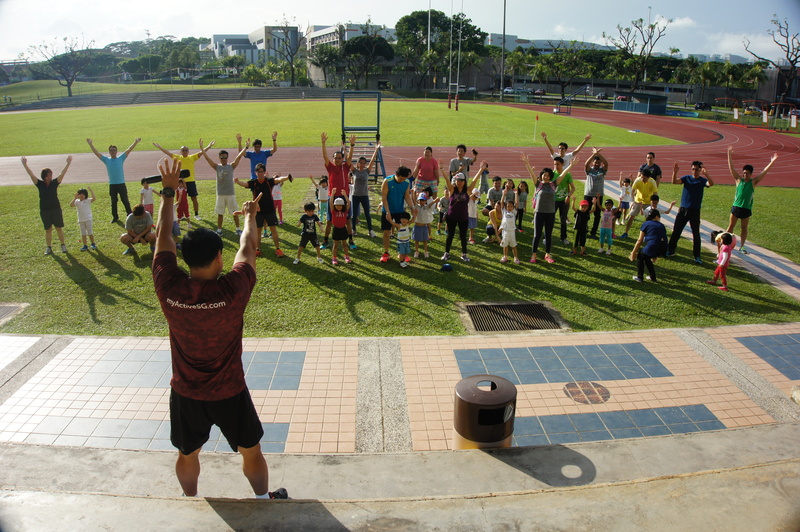 Active Health is an initiative launched by the Sports Singapore with an aim to use sport to live a better and healthier life. This will form the basis of all future plans and programmes of the nation to achieve the objective of Vision2030 – a healthier population. 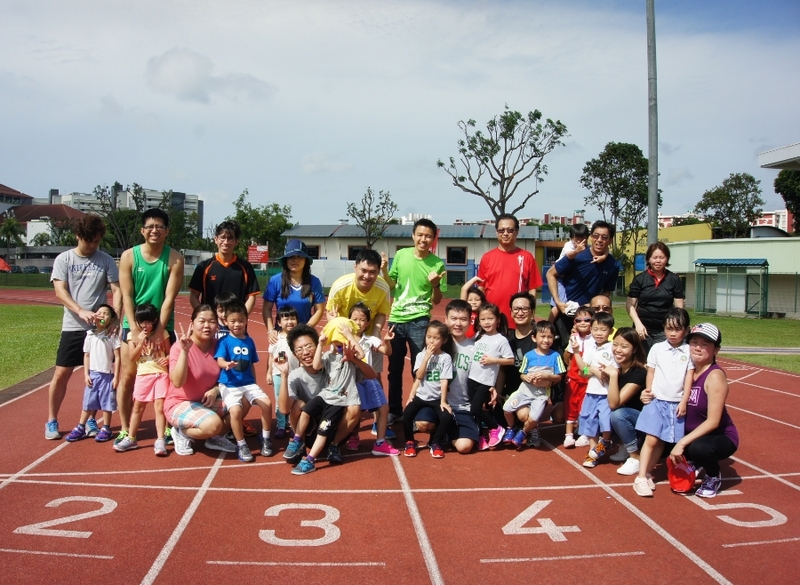 The K1 parents registered for this Active Health Fund Run, and the proceeds from this event went to our beneficiary, which is the Singapore Disability Sports Council. SDSC is an organization that provides sports training and development programmes for persons with disability. They are fielding the biggest away contingent of over 90 athletes to the ASEAN Para Games 2017 this September. On this day, amidst the scorching heat of the sun, parents and children still had a great day as they were able to spend time with each other by doing various forms of exercises. The children ran 100m while the parents ran 800m. After the run, parents and children enjoyed playing active games like Bear Crawl, Tug of War, Maria Went to Town and Three-Legged Race. Truly indeed that “it takes a village to raise a child”! The school, home and community have come together for this activity to support children’s development. We thank our K1 parents for participating in this event. 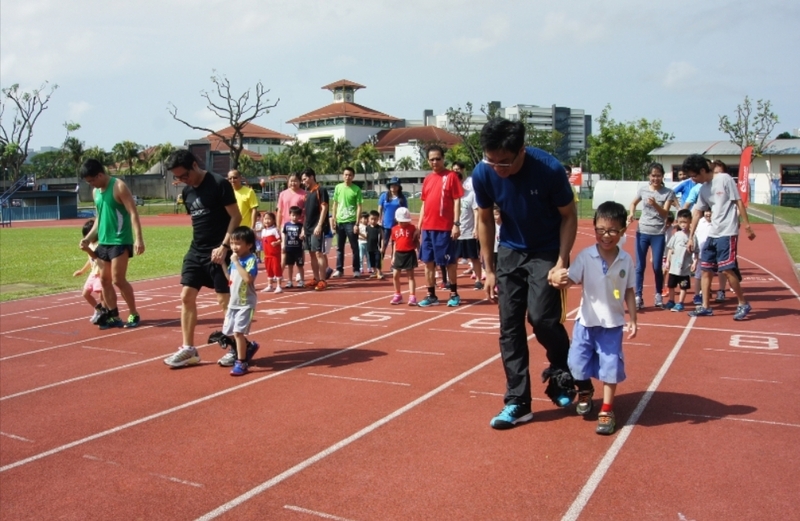 We also thank the organizations we work with, the Yio Chu Kang ActiveSG and Singapore Sports Disability Council. Without you, this event will not be a success! 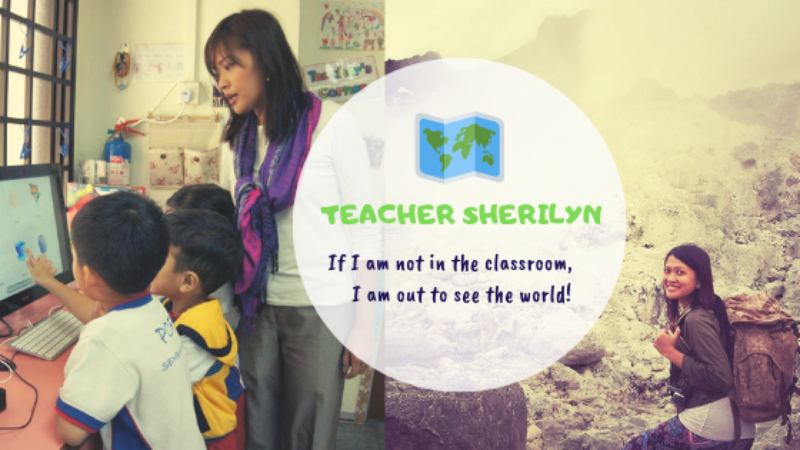 Our sincere gratitude to all of you!